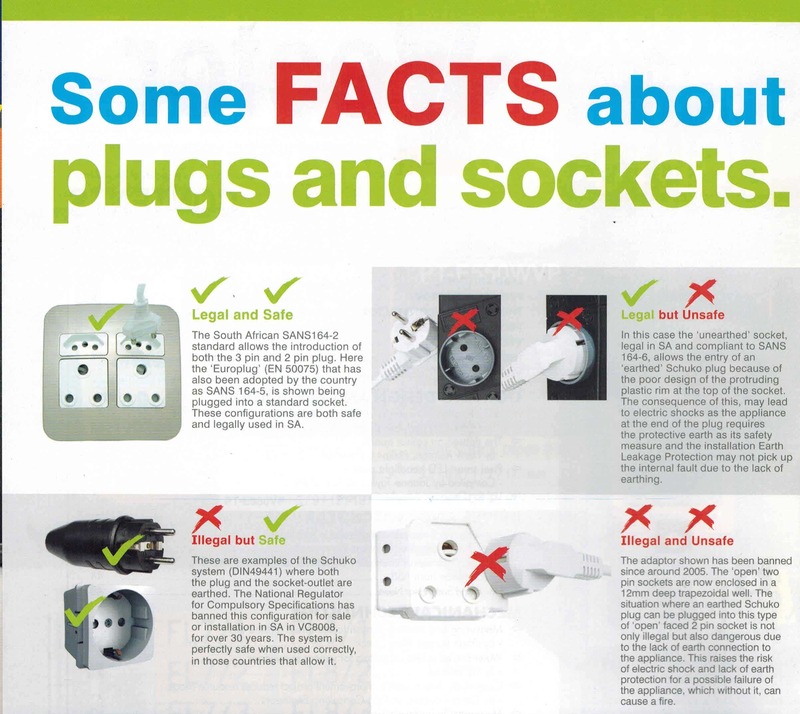 Every new /existing building or structure requires an electrical compliance certificate. Importantly, all electrical connections must be closed. 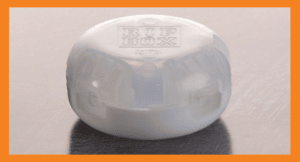 DOSS endorses Ripbox (real innovative product) as it is the fastest new way of enclosing connections done in a fraction of the time using current products available. Consult the website www.ripbox.co.za for further details. Wood damaging pests can attack expensive antiques and even structural components of a building. 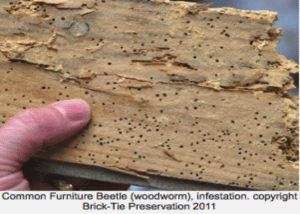 Much of the damage caused by wood boring beetles may be attributed to the Common Furniture beetle. Its natural habitat is the broken branches of trees and areas where the tree bark has been removed. Larva will live for three to five years before boring through timber to breed. Is an exceedingly common pest in homes and buildings. One may not realise that one has a wood borer problem until the resulting damage becomes visible, so early detection is key before more harm is done. Adult beetles lay their eggs in cracks in wooden objects, floorboards and timbers. When larvae hatch they immediately burrow through the timber, making it very unlikely they would be seen. As newborns they are hungry and your woodwork will be their only food source. Safely inside the wood, they will continue to tunnel and feed for several years. Fact: Different woodworm insects prefer different woods, which will help you to identify what type is causing your problems. Some prefer softwoods like pine, spruce and cedar while others like hardwoods such as eucalypt, oak, ash, and mahogany. Whatever the species, all of them will leave some signs, if you have an active wood borer infestation. Fresh exit holes in timber – round or oval shaped with sharp edges, the holes will appear clean and fresh. Tunnels in the wood – also known as “galleries” which are often hard to see. Bore dust – (also known as frass) caused by emerging adult beetles, and are usually visible below the infested timber. Weak and damaged floorboards – in extreme cases, a foot or chair leg going through the floor can indicate a more serious problem. Eggs – These vary in size depending on the beetle, but all are very difficult to see with the naked eye. Wood Borer larvae – usually a creamy-white colour and curved in shape. 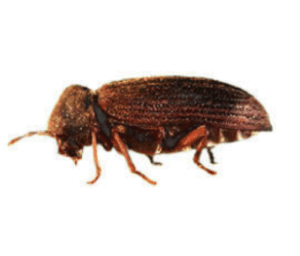 If left untreated, wood borers can seriously weaken timber, which may lead to structural failure of timbers. If you suspect any infestation, consult with our professional and registered inspector to give you a detailed report. Image scanned from: “Vector”, the official journal of the ECA of South Africa – Issue Nov / Dec 2016.